No more scratched lens or distorted goggle frames! We partnered up with Bend, Oregon-based Tailgate Industries to produce these rugged, high quality GL Bison Skull goggle covers, sewn right here in our hometown. 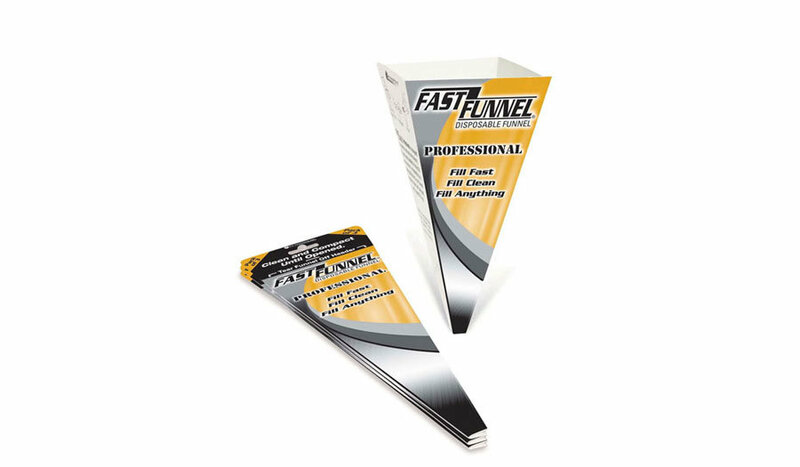 Protect your spare goggles for motorcycling, snow biking, snowmobiling, skiing, snowboarding, mountain biking and every other adventure that requires serious eye protection. NEW FOR 2019! 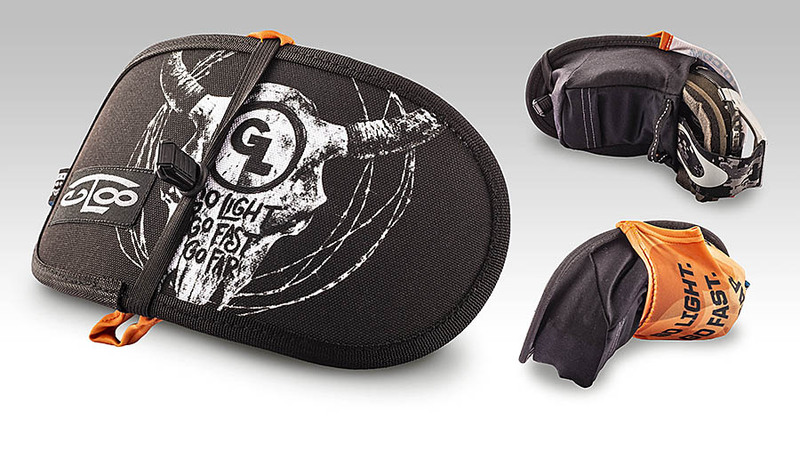 The GL Bison Skull Goggle Case by Tailgate Industries is a semi rigid goggle case that fits goggles of all sizes for every adventure. 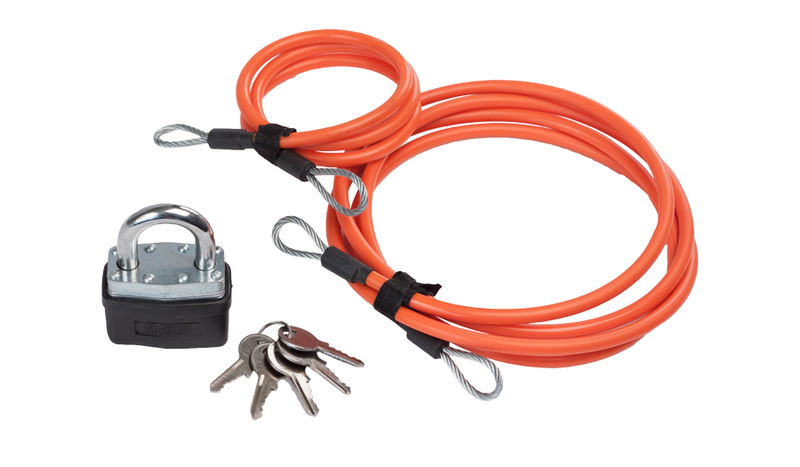 Tailgate’s Niner goggle case makes it easy and convenient to pack spares and keep them protected from scratches, distorted frames or other damage. 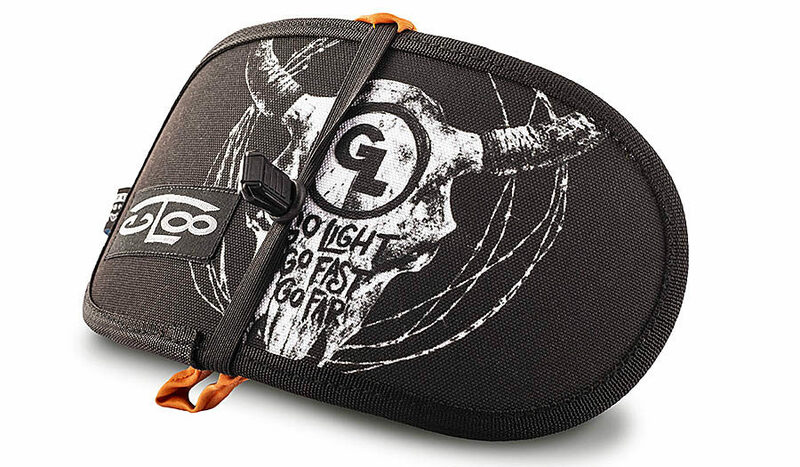 Made in Bend, Oregon USA and emblazoned with GL’s iconic graphics, and our “go light, go fast, go far” slogan, the GL Bison Skull Goggle Case is essential kit for serious adventure. 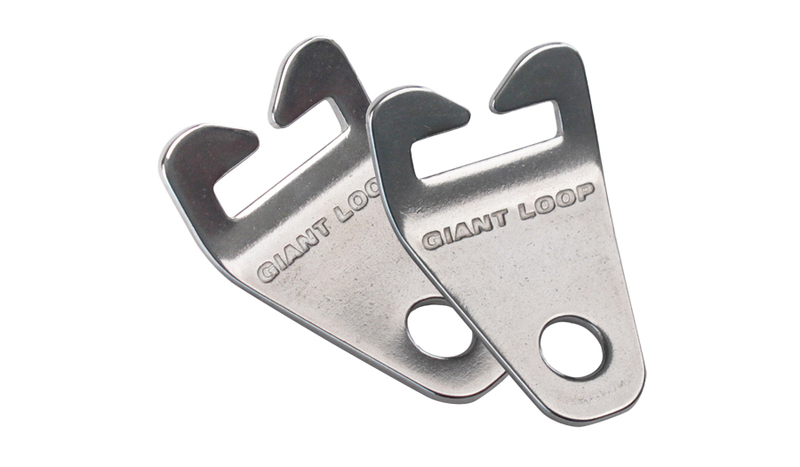 The original Tailgate Industries product, the NINER goggle case is a blend of simplicity, recyclability, and durability. The semi-rigid goggle case that is fleece-lined, low-profile and uses a 100% LDPE recycled plastic core with a pocket and overlapping fabrics to secure and protect your goggles when not in use. Fits in Giant Loop’s Possibles Pouch, Fender Bag, Zigzag Handlebar Bag, Saddlebags, Tank Bags, Dry Bags or Panniers — plus pack or pocket. Weighs just 3.2 0z!